Getty/Carsten KoallAdidas partners with Amazon to sell its products online in the United States. It’s looking at possibly expanding the relationship, according to Adidas CEO Kasper Rorsted. Rorsted said in an interview with Business Insider that he isn’t too concerned about Amazon’s private-label growth, but he is more worried about the potential for price erosion and losing the direct connection to the customer. 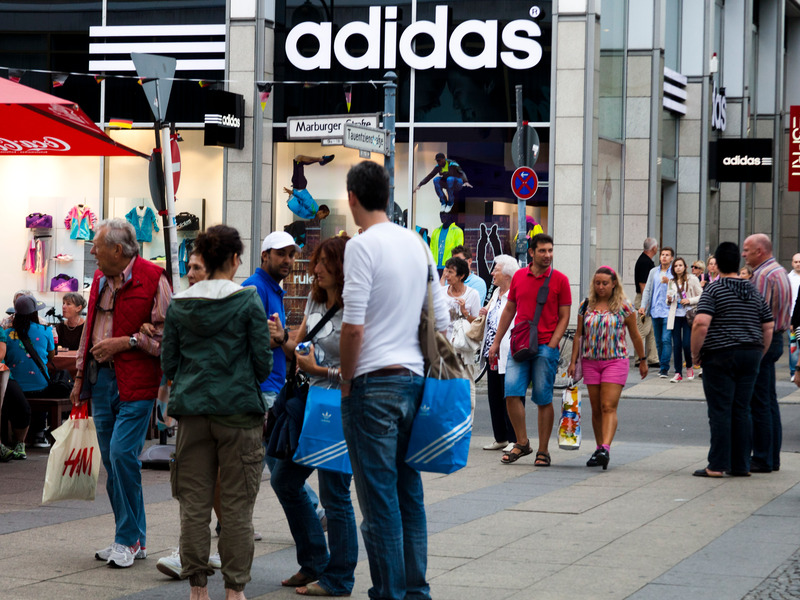 Adidas sells on Amazon in the United States – and only in the United States. 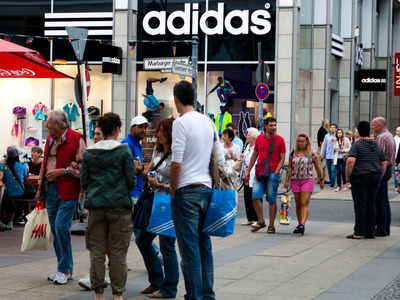 The global sportswear retailer operates a store at Amazon.com/Adidas. Despite the fact that by most analysts’ estimates, Amazon has just about half of all online sales, Adidas doesn’t consider it its most important outlet for selling online. Still, Amazon’s dominance in the US e-commerce market makes it hard to ignore. Rorsted said that Adidas currently has a “good partnership” with Amazon and is looking at whether it should expand it. Amazon isn’t a traditional sporting goods retailer, and the reach its prices have is immediately obvious. Its drive to provide the lowest cost could potentially damage Adidas’ ability to sell at full price, Rorsted said. “We’re working intensely with Amazon to ensure that we have a good partnership, which we have today, but we don’t jeopardize the brand based on the drive for the lowest cost,” he said. Another issue is data sharing, which Rorsted said Amazon does to a lesser degree than Adidas’ other online partners. “For us, getting access to the data is fundamental. Not only in the context of being able to engage directly with the consumer from a commercial standpoint, but getting the appropriate feedback for the creation of the next generation of products,” he said. Still Rorsted, doesn’t worry about Amazon creating its own private-label sports brands using data from selling Adidas products. The concern instead is that “we don’t tarnish the brand and we don’t make price the most important parameter in how the product is being sold,” Rorsted said.